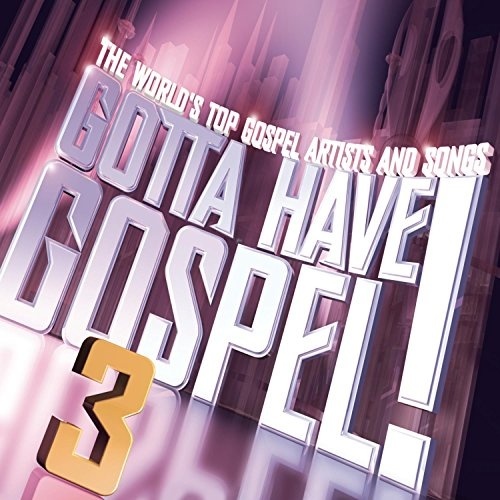 Although gospel casts a wide canopy and overlaps with many musical styles, this 2005 collection focuses on the popular R&B/soul aspect of the genre. While beloved veterans such as Andrae Crouch and CeCe Winans contribute tracks, GOTTA HAVE GOSPEL! VOL. 3 also features younger performers--including hip-hop-influenced acts Israel & New Breed and Tonex--making for a multi-generational celebration of faith and love.